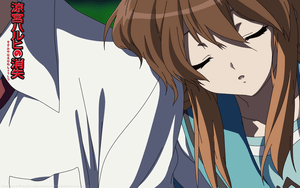 Be vewy vewy quiet, Mikuru is sleeping. That is the scene too btw. 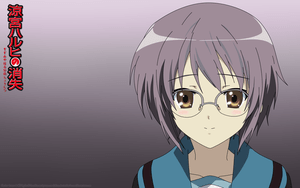 Because every list that can have Haruhi should have her, if only because she would ensure she was in it. 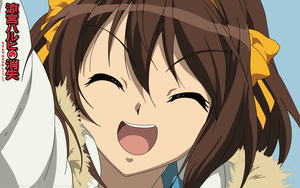 Suzumiya Haruhi from Suzumiya Haruhi no Shoushitsu (The Disappearance of Haruhi Suzumiya).